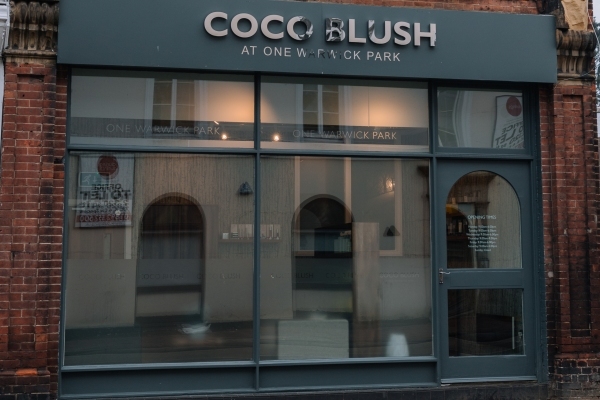 Coco Blush, one of Tunbridge Wells’ much-loved beauticians (you know the one that used to be on London Rd?) has relocated to another brilliant business listed in Muddy’s Little Black Book, the fabulous One Warwick Park Hotel. 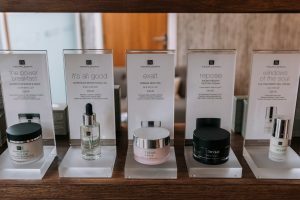 Coco Blush offers a wellness sanctuary in the heart of Kent’s old spa town, a calm and peaceful environment with a warm, friendly and professional service, ensuring every visit is unique and memorable. 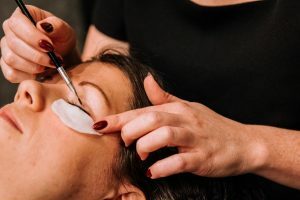 Perfect for everyone, whether you’re down from London as a Kent weekender, a local wanting to go to one of Kent’s best beauticians, or squeezing in some cheeky pampering after a girlie lunch! 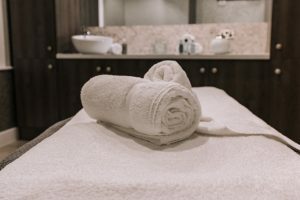 Ideal for birthdays or simply as a ‘thank you’ to someone special, Coco Blush offers several special seasonal offers, such as Valentine’s Day, Mother’s Day, and four different Spa Experiences including a package for Yummy Mummy’s to be! So go on and spoil yourself! Take a look at their treatment guide here.